We have been successful in applying for a grant from Tesco for new equipment for the Early Years playground. 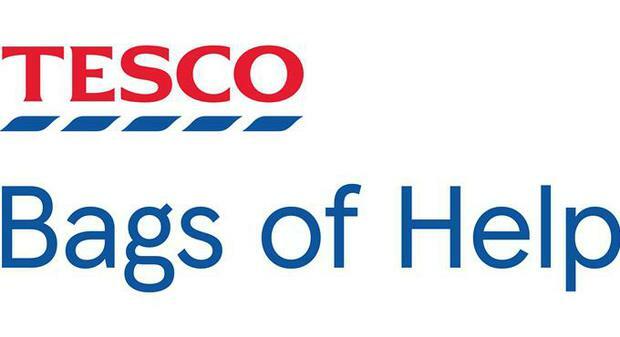 Our project will be up for the vote in local Tesco stores from Nov 1st until the end of December. Please pop along to your local store and vote for our project to ensure we get the maximum grant. Thank you!